Second Grade is off to a great start! Welcome back to the 2017-2018 academic year! 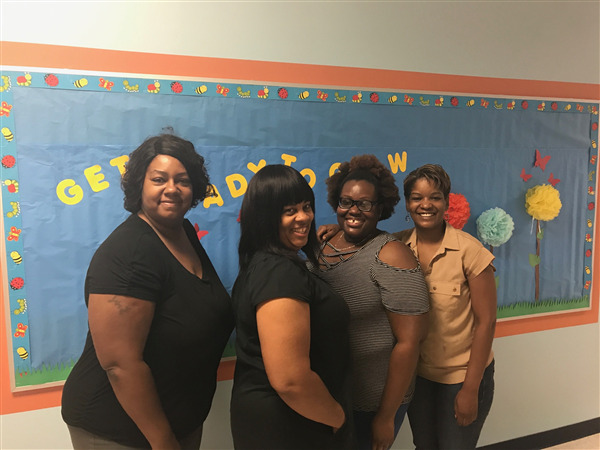 On behalf of CMIT Elementary Public Charter School Team members, I would like to congratulate all parents and students for a successful first week of the school. I proudly announce that we began the year with much anticipation and excitement! The first week was a very impressive beginning for our school community which proved we are a family who supports each other. I believe we will have a tremendous success story with your amazing support and our teachers' dedication. I greatly extend my deepest welcome to the kindergarten families and great welcome back to all returning families. Our first two week goals are centered creating safe and orderly school environment. 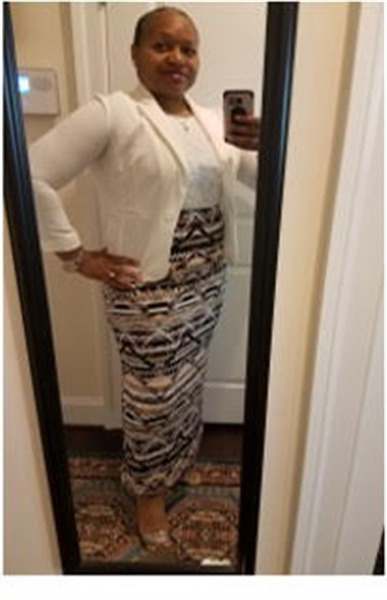 For that reason, Ms. Fryson, program coordinator, has organized several trainings for our students to ensure that every child is aware of the expectation in the class, hallways, cafeteria, etc. Overall, it is our understanding that having an orderly school environment will help to increase learning moments in the classroom. I encourage every parent to take time and explain the importance of school and education with you child at home. It will help increase their motivation about school, and further higher education. Parent involvement is a critical part of a functioning school. I am looking forward to seeing all CMIT Elementary families at the Back to School Nights, on September 14, 2017. Also, I am planning to have a ‘Breakfast with the Principal’ event and another parent workshop focuses on college readiness in elementary school level. You will receive the dates and invitations soon. My "main reason to create such partnerships is helping all students succeed in school and in later life." (Epstein, 1992). To receive the invitations and communications, please update your contact information soon as possible in the school system. Another key focus is technology integration, as a tech school, we will do our best to integrate technology into an effective style. Technology is a great resource to keep students engaged in daily classroom practices and we look forward to seeing all of the innovative ways our staff will develop tech-based lessons. One of the challenges we face is traffic and it will take a while before everything is settled. Let us make it easy for everybody and deal with the situation at hand. It will be easier for our students if we follow the set of rules about traffic and try to keep everything in order. 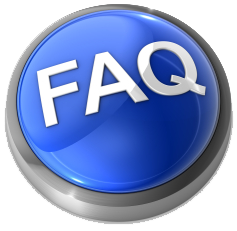 In continuation, we are aware that our website is outdated and we are on our way to buy a new website template. The update is on the way! If you have any questions or concerns, please do not hesitate to reach out! Epstein, J.L. (1992) School and Family Partnerships. John Hopkins University Framework of Parent Involvement. Welcome back! I am so excited to see all of the scholars after the long break. I am truly honored to continue to serve you in Program Coordinator role and look forward to another successful school year. I have been here at school during summer, working on educational excellence by providing technology integrated education. I am confident that we will continue to provide our scholars a rigorous and enriching school experience. CMIT is a special community of which I am proud to be part of. I am eager working closely with parents, community members, and staff to create an environment at CMIT Elementary that promotes the focus on learning for every student every day. I am dedicated to promote a positive learning environment for all students and am excited to collaborate with all stakeholders to ensure that student learning is our main focus. It is a pleasure to serve as one of the Program Coordinators this year. It is my job to make sure the school wide plan is designed and implemented to create a safe environment for learning. I am eager to provide you with CMIT Elementary policies and procedures that will ensure a safe environment for all faculty and staff, but most importantly your child. There are school wide expectations that will be taught the first two weeks of school by your child’s teacher. These expectations will be posted throughout the school building. You will find in our parent handbook steps the teachers will take to correct behavior and reward behavior and steps that I will take to ensure a safe, positive environment. You can find the handbook on the school website. Parents, you are my teammates in making sure CMIT Elementary School is the best it can be. I look forward to working with you this year. If you have any questions after you have read your handbook, please contact me using the contact information listed below. Welcome back to school where we read all day long. My name is Mrs.Watkis. This school year I will work with all teachers and students to support learning. Reading is an integral part of all learning. I am challenging you to read with your scholar for at least 20-30 minutes each and every day. Start the conversation around books you are reading and watch them grow into readers and leaders. Each week I will message you to see how the challenge is going. I will keep you motivated by posting a reading quote-Watch out for this!. Please stay informed with school and give us your full support as we Power Up to become successful tigers. For the second week of school, we will be discussing "respect" each morning. We will focus on how respect our classroom, our school, and eachother. Please continue to encourage your scholars to follow school and classroom rules and procedures! - Back to School Night is September 14th at 6:30 for Kindergarten. See you then! We had a successful first week back! We are so excited for what the rest of the school year holds! We will continue to review school and classroom procedures, as well as, review and refresh the student's skills from Kindergarten. Don't forget Back to School Night is on Thursday, September 14th!! The Second Grade team is glad to welcome our new second graders. We are off to a great start for the 2017-2018 school year! -Send in school supplies no later than next week. -Have students wear appropriate uniform (including PE uniforms and only uniform fleece/jackets. This means no hoodies, jean jackets, etc.). -2nd grade has lunch at 11:45 AM daily, which is quite late for our students. If you can send in a healthy snack (solid food that is mess-free), this may be eaten with the teacher's permission around mid-morning time. Water bottles are also acceptable as long as they are taken care of. -Homework will begin next week! 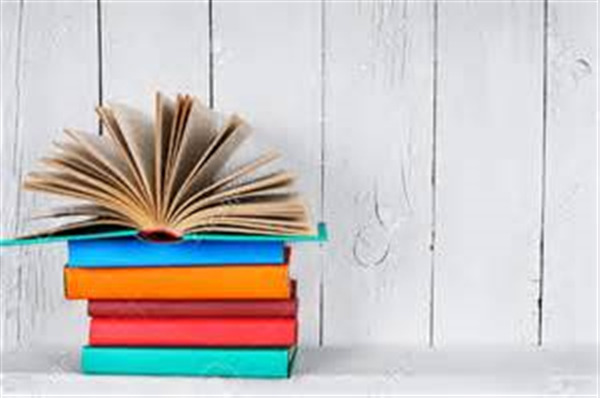 We look forward to meeting you at Back to School Night next Thursday, September 14th at 6:30 p.m.
*2nd grade will present as a team in the Media Center and then we will visit individual classrooms. Welcome back and we hope that you all had a great summer!! Third graders are off to a great start! The first week of school has been wonderful and we hope that this momentum continues. Next week, we will continue practicing classroom and school procedures, and test taking strategies. Students will also take benchmark assessments in both Language Arts, Science and Math, so that we can assess their prior knowledge. -Our lunch is at 12:15, we have snack at 10:00. Please ensure that your scholar has a healthy snack. -Please ensure that your scholar has money on their lunch accounts. -On the day that your scholar has P.E., they must wear a gym uniform. -This is a uniform school, students should have on the proper shirt (maroon or royal blue), pants (khaki or navy blue), and shoes should be all black. Our Back to School Night will be on Thursday, September 14th, at 6:30 p.m.
Field trip information coming soon. Please explore our grade level website. It was a GREAT first week in fourth grade! We learned a lot of school wide and classroom rules and procedures. Students should be ready to continue to apply these procedures as the school year progresses. Next week we will dive headfirst into our ELA, Math, and Science curriculum. Students will also begin to receive homework next week. We look forward to seeing all parents at back to school night next Thursday, September 14. Teachers will discuss rules, procedures, classroom expectations, and we will do our best to answer as many questions as time allows. We look forward to a great year! On behalf of the staff at CMIT Elementary School, it is my distinct pleasure to serve as your child Math and Science teacher. I welcome you to the 2017-2018 school year as we embark on a productive partnership with you to ensure our children can achieve their highest potential. We recognize that to be successful in school, our children need support from both the home and school. We know a strong partnership with you will make a great difference in your child’s education. As partners, we share the responsibility for our children’s success and want you to know that I will do my very best to carry out our responsibilities. On a personal note. I hold a Bachelor’s degree in Liberal Studies and a Master’s in Business Administration from Strayer University. Although, my career did not start in the educational spectrum. I spent the last 8 years of my career as a multi-unit and district manager for various companies. Although, I took this route right out of college my desire has always been to eventually teach and help shape our children’s future. Over the last 5 years I have had the honor to serve in capacities where it served children in underprivileged communities. I also was a long-term substitute in the Jersey City School district. I am looking forward to a great year with your students! My goal is to give all students a strong background in science and mathematics, as well as an enjoyment and appreciation of the world around us as we manipulate numbers in both areas. I strongly encourage the students to take science discussions home to share with you. Teaching your child is a tremendous responsibility and I will do my very best to ensure that each student has a safe and motivating learning experience this upcoming year. Here we go (again)! I am thrilled to be serving the CMIT Elementary School community in the capacity of Professional School Counselor once again, now for our 2017-2018 school year together! I am eager to partner with you, brainstorm and engage with you, in all areas of support of your children’s education. With focus on Academic, Career and Social/Emotional development, we will work together as a team to support our tigers to be successful during their time at CMIT, and beyond our school hallways. The Elementary age is a critical time in learning and developing self-concepts and understanding capabilities. From tying one’s shoes to knowing how to research and write a formal essay, our scholars are ever-changing, growing and maturing, during their time in elementary school. This year, we are going to delve deeply into the meaning of our school motto and work through focused Character Education to understand what it looks like, sounds like and feels like, when we “R.O.A.R” and are truly behaving and living as a CMIT Tiger. 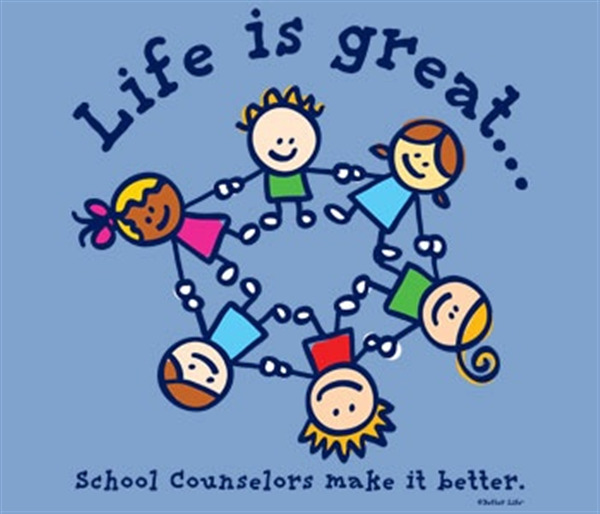 I will provide Individual Counseling, Group Counseling, Classroom Guidance, and also Parent Workshops this year. I will host opportunities to volunteer, as we have seen the greatest, strongest, most successful way to communicate the importance of school and education to our children is to show up. Research shows that students whose parents are involved in their education have better grades and fewer discipline problems, Wow! 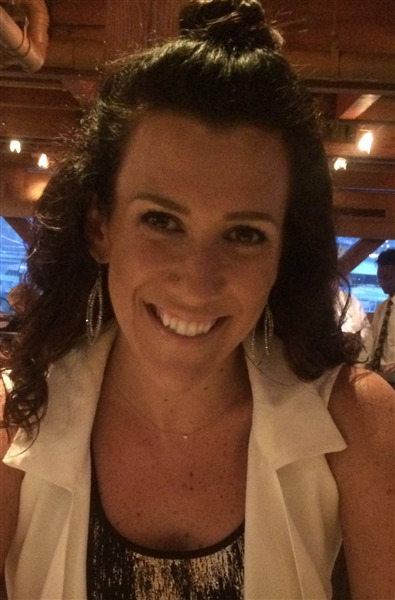 She is joining us at CMIT Elementary from now through December, in the capacity of a School Counseling Intern, and I know that you all are as thrilled as I am to have another person in our (regular) Counseling Department of 1 ;) She will work with groups, individuals, push in to classrooms for guidance lessons, and much more! We welcome Ms. Davis and are so eager to utilize all of her skills and talents in our Tigers' Den. Position: Intern for Professional School Counseling. I recently retired from the Army after serving 21 ½ years on active duty. 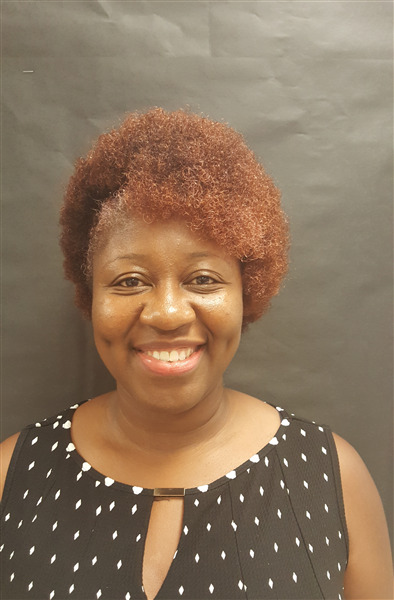 I am excited to learn and implement the development of young bright minds with Mrs. Green through the effective manner of Professional School Counseling along with our amazing parents, staff and students. Dislikes: Excuses-Excuses are a foundation for incompetence, and the lack of learning and growth. Please help me welcome our newest member to the SPED team, Ms. Megan Aliya! She comes to us from The University of Maryland, College Park. We are so excited to have her with us and are looking forward to a great year! If you are in the building and see her, please give her a HUGE CMIT family welcome!! Welcome back CMIT Tigers and Family! I am Mr. Hamms and I am your new physical education teacher this year. I look forward to a great year and working with your children this year to help develop and grow through physical activities in my class. Just reminder for all third - fifth grade parents that students can wear the PE uniform, that you can purchase at the uniform store (CMIT t-shirt and either the black shorts or sweatpants) on PE days. There will be PE homework that will be assigned at least 1 time per month and the students will need to complete the homework online using the Edmoto website. Your child will be bring home a paper to help you register and sign up for my class. If you have any questions feel free to reach out to me on Class Dojo, school email, or call. I look forward to a great year and I am very excited to be working at CMIT Elementary with all the staff, students, and parents.